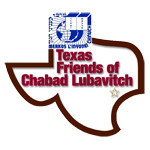 Judaic Library - Chabad Lubavitch Center - Texas Regional Hdqrtrs. 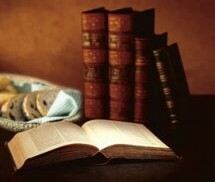 Our Judaic lending library has thousands of titles for children & adults in six languages. Selected titles for reference only.